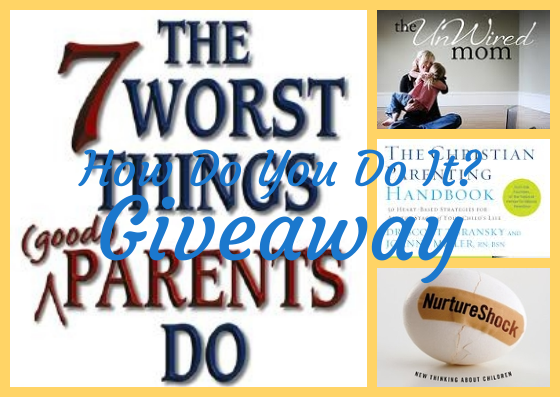 Giveaway: Must-Have Parenting Books | How Do You Do It? 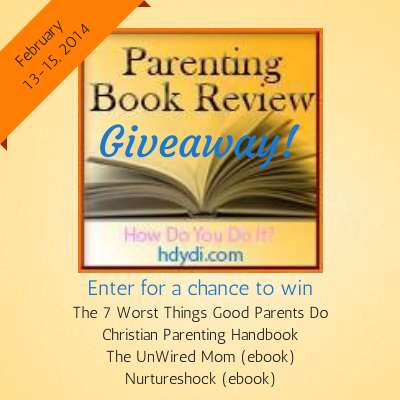 I am going to be having my first and I would love to win some good parenting books. Based on your review, I like what it says. Congratulations on your little peanut! You’re in for a great adventure! I just read NutureShock and found it super interesting! 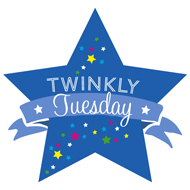 Parenting info is always welcome!